I am a follower of this site and decided I should register and be a part of the community. 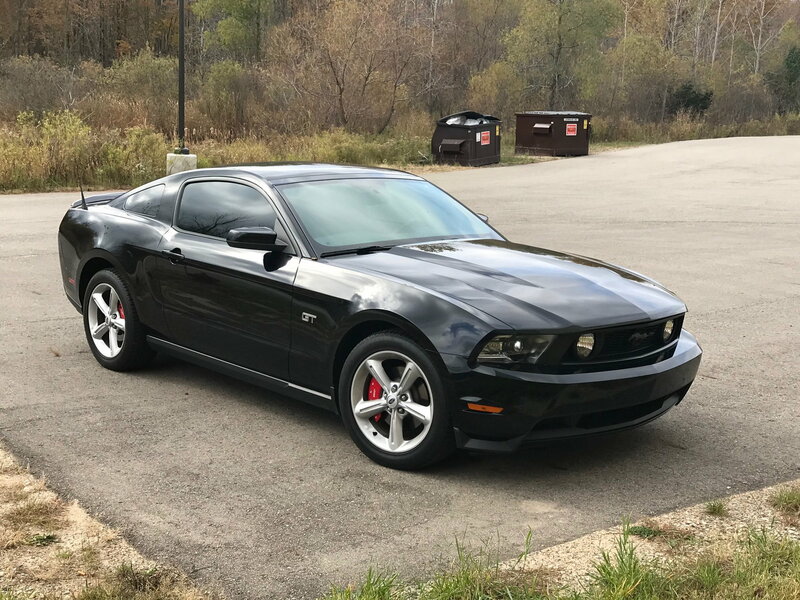 I love my Mustang. It is a garage car and comes out only in the spring and summer. 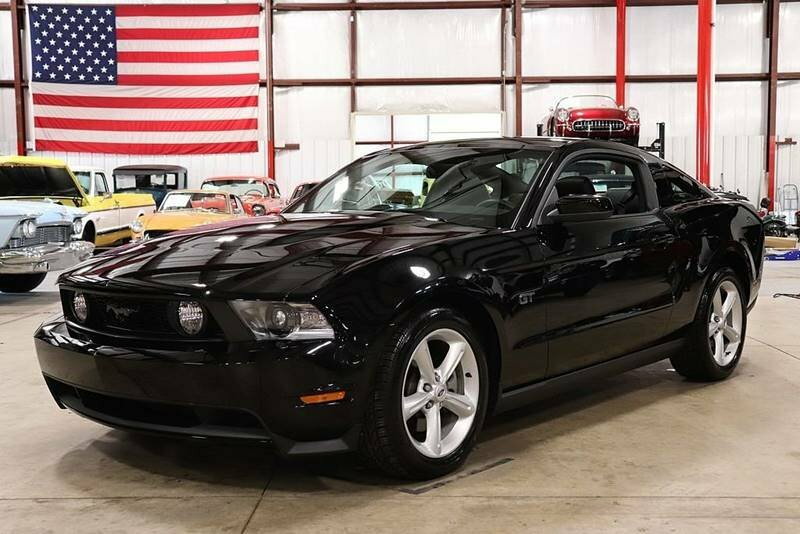 (2010 GT premium). It has 14,000 miles and a really cool glass roof. I am very happy that there are forums for us people that really love our cars!! Welcome to TMS! Nice car. Another Glasstop in the fold. 2010 center console in a 2005?